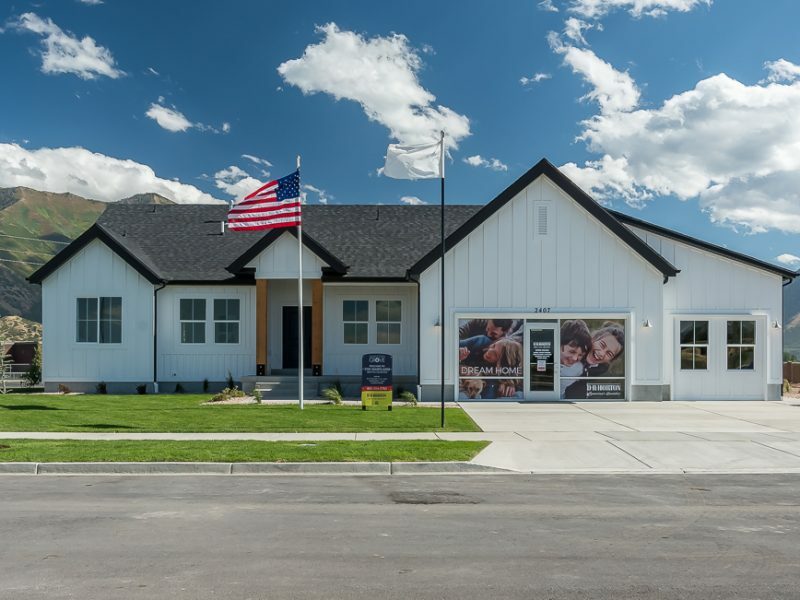 1450 E Antelope Dr, Layton, UT. 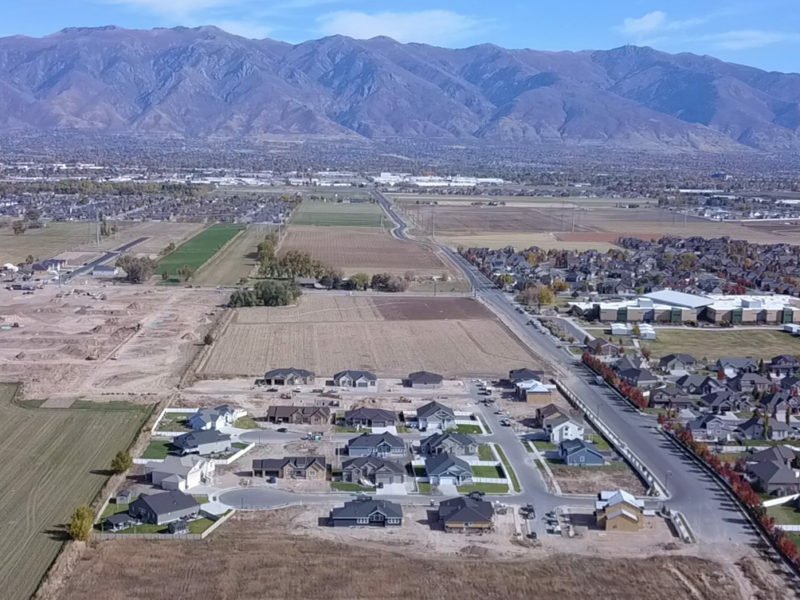 1600 E. Cherry Lane, Layton, Utah. 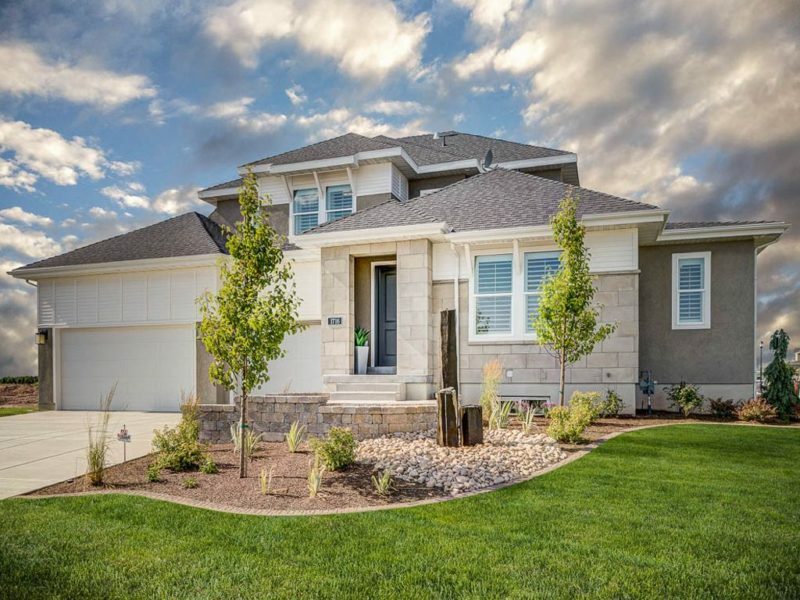 Feathering Sands provides the luxury of homeownership in a nestled and peaceful Layton neighborhood, with spacious lots. Conveniently located near parks, shopping, restaurants and leisure activities. 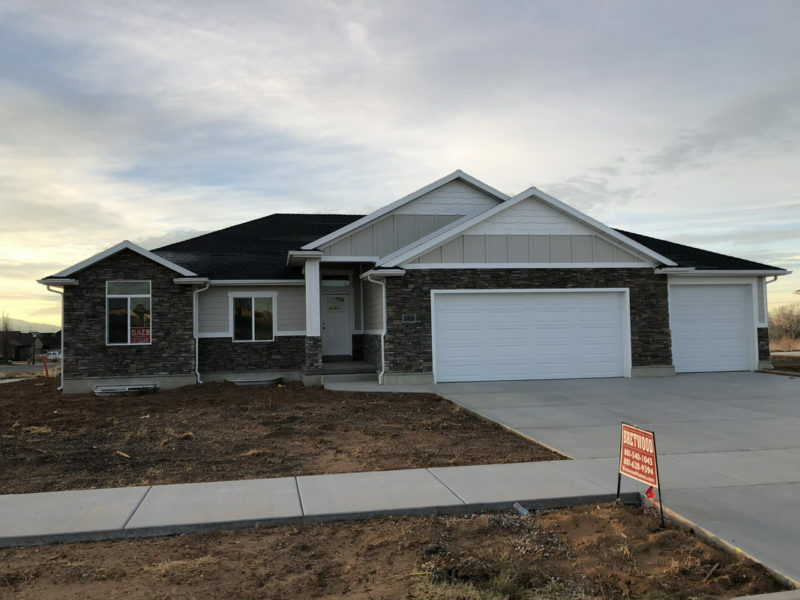 Layton Parke Estates is a new single family home community located in Layton, Utah. 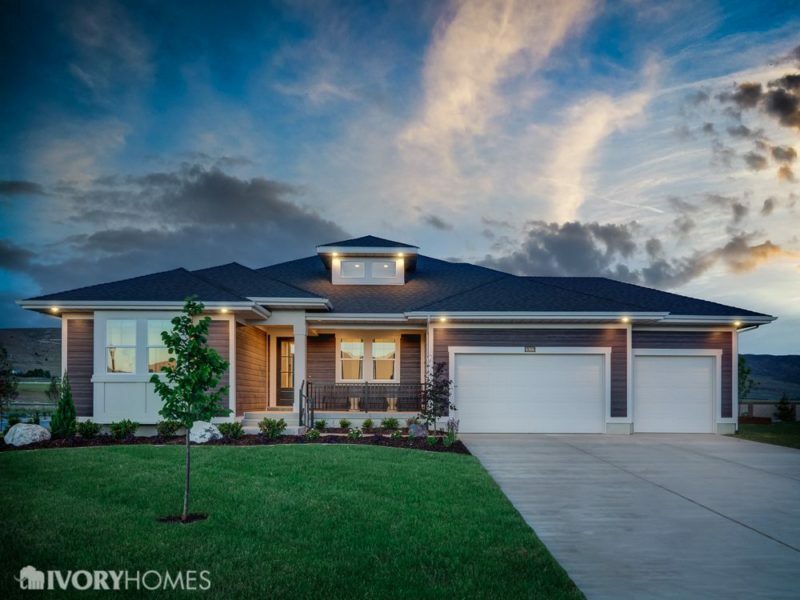 New single family home community on the Layton/Kaysville border. We’re excited to be soon launching our Midtown townhome community that is currently under construction. 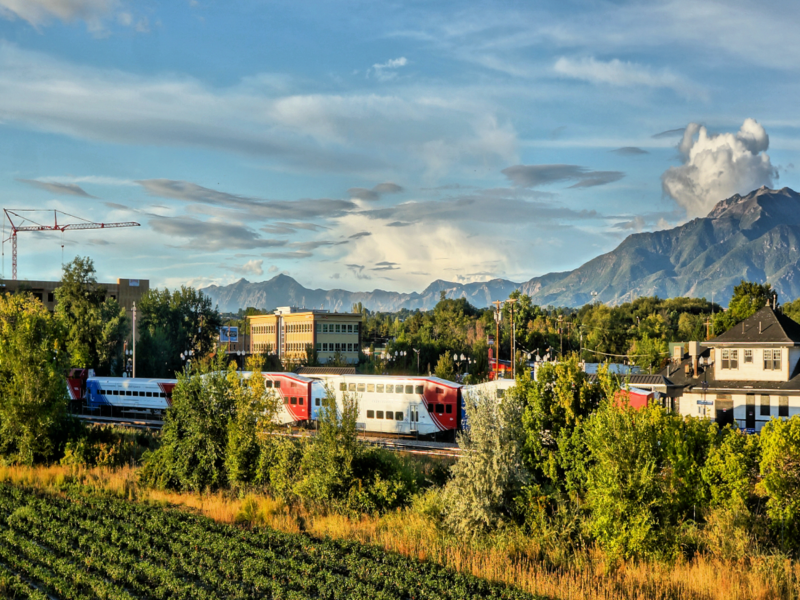 Midtown is located in the heart of Layton just north of Antelope Dr. near great places like Target, Cafe Rio, and PetSmart. 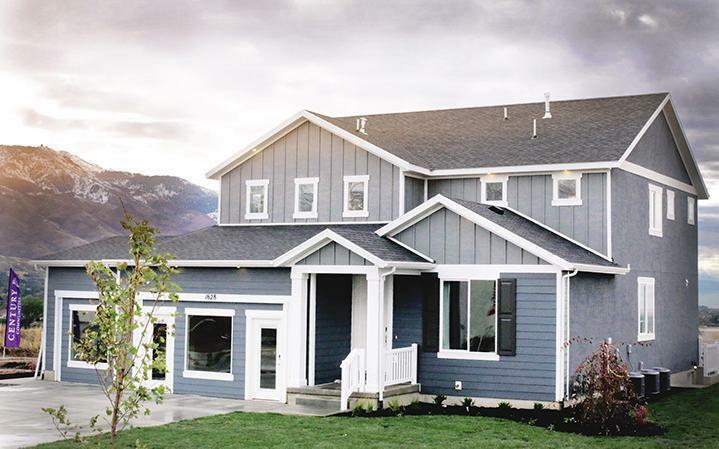 Mutton Hollow is a new single family home community located in Layton, Utah. 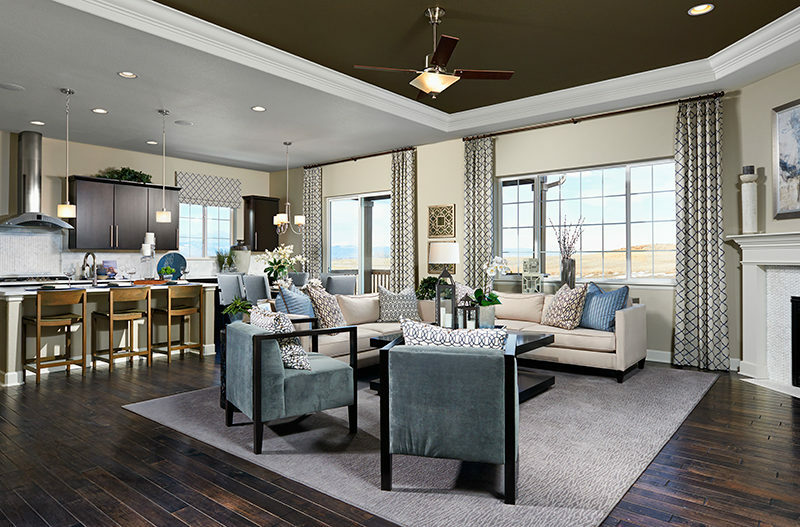 Swan Crossing Of Layton is a new single family home community located in Layton, Utah. 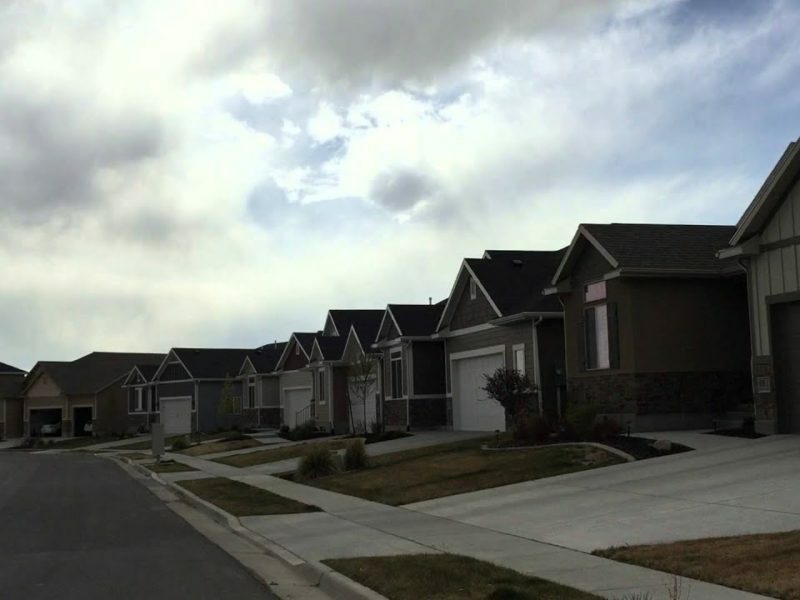 The Villas and Cottages at Kays Creek is a new subdivision in Layton, UT. 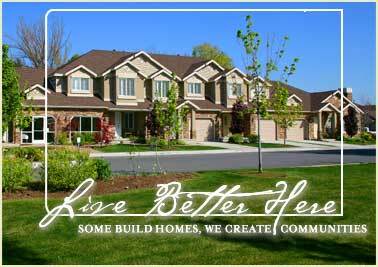 The community has a villa phase and a cottage phase of single level homes. 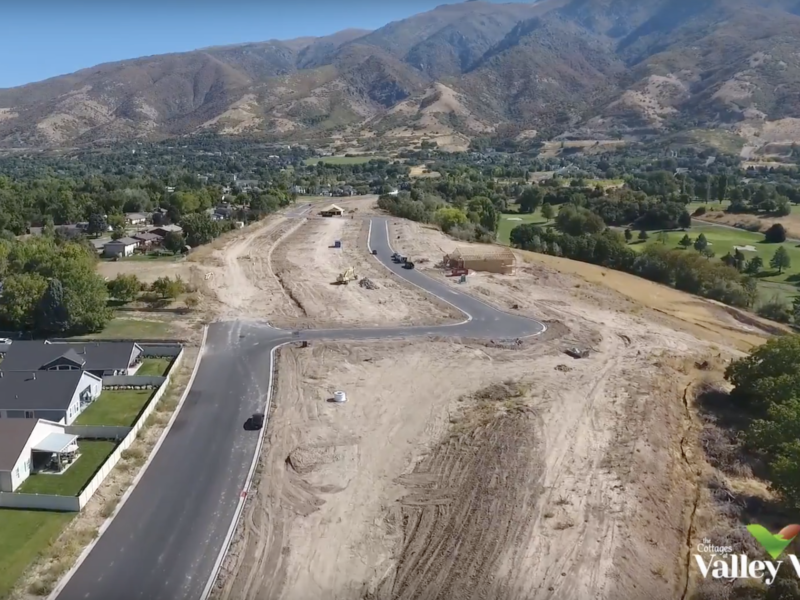 Willow Tree Subdivision is a new single family home subdivision located in Layton, UT.